Looking for the perfect live Christmas tree this season at an affordable price? Fresh cut Christmas trees arrive straight from The Farm Patch after Thanksgiving at Standley Feed and Seed’s Madisonville, TX location. 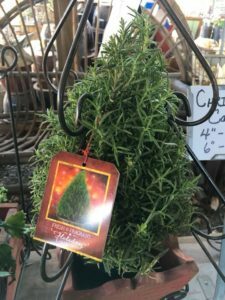 Let us help you pick out the perfect tree for this Christmas season. 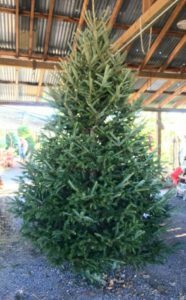 We offer a selection of Noble Fir, Fraser Fir and Grand Fir trees in sizes ranging from 6 to 9 feet. 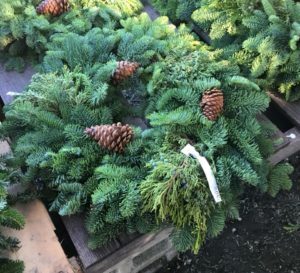 Don’t forget about your wreaths and garlands! 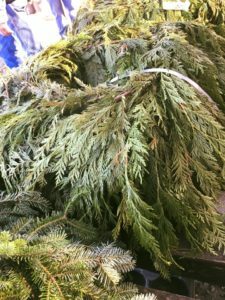 See our selection of live wreaths and cedar garland, they will leave your house smelling wonderful. Brighten the holidays with beautiful poinsettia plants. 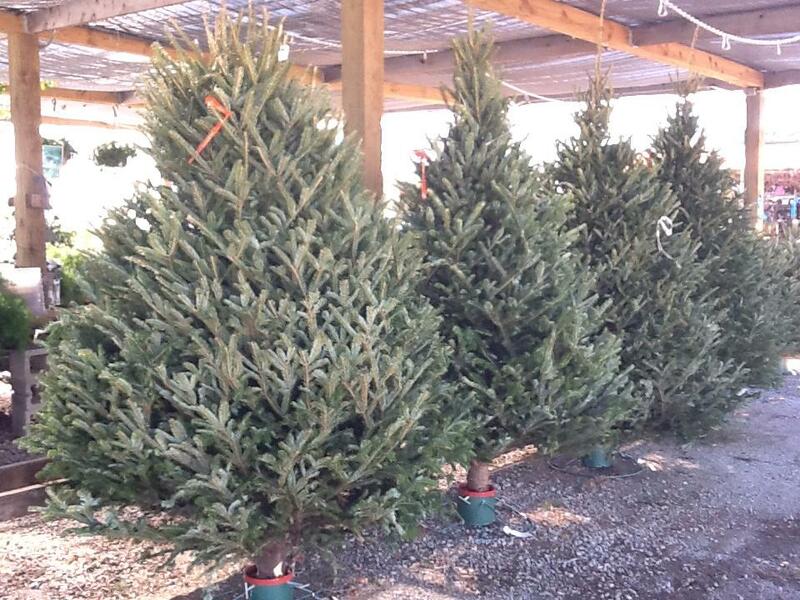 Come on in and see our beautiful fresh cut trees! We are here to help you! This entry was posted on Tuesday, October 30th, 2018 at 5:07 am	and is filed under News & Updates. You can follow any responses to this entry through the RSS 2.0 feed. Both comments and pings are currently closed.